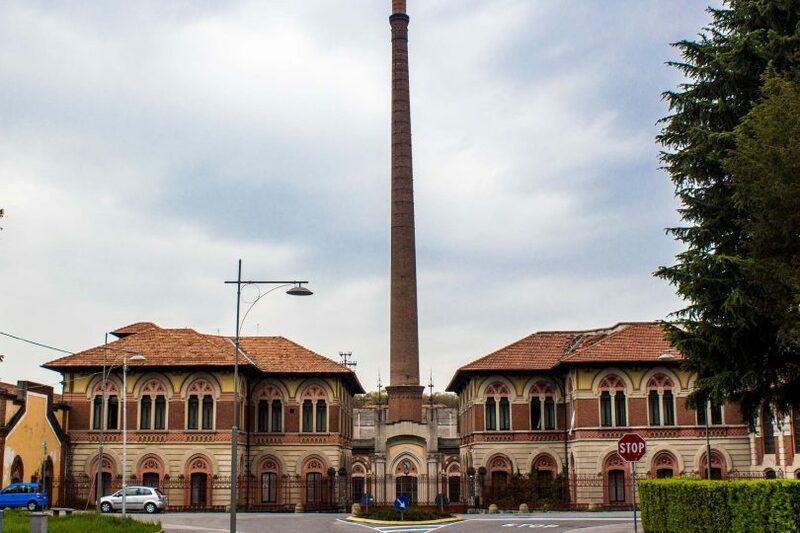 The old Italian company town of Crespi d’Adda reveals a time in history when employees cared about the welfare of their workers and families. 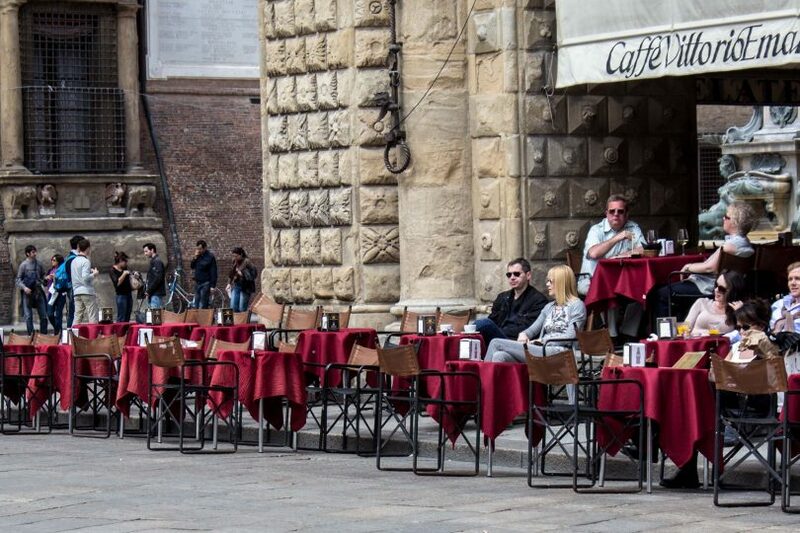 The centre of the Italian city of Siena is normally a peaceful place, popular with tourists and locals. But when horses are let loose, everything changes. Everyone knows the Tower in Pisa leans, but it’s not clear exactly why. There’s one theory that it has all been done just to get you there to look at it! It’s not far from some of the most popular cities in Italy but Bologna is slightly off the tourist radar. It’s part of the charm that helps it feels so hip. You’ll catch more flies with this vinegar! Making the perfect balsamic vinegar is an art that literally takes decades. Here, at a family house in the Italian city of Modena, some of the best is made. The Italian maestro Luigi Tagliavini gives me a special tour of his incredible collection of musical instruments at San Colombano in Bologna, Italy. What kind of people would travel all the way to Italy to learn how to drive a Lamborghini on a professional racetrack? And how you could be one of them! The top test driver at Lamborghini shares his tips on how to drive fast and drive safe. Everything from hand position to how to approach a corner. The cathedral in the Italian city of Modena is the perfect harmony of art and architecture. It’s a tribute to designers who thought beyond just structure.